To compete with New York for tech IPOs, the Asian financial centre’s exchange is set to host companies with super-voting stock. Investment bankers will be degraded as much as investors. They stand to be paid less for the same deals and can expect to share fees more widely. 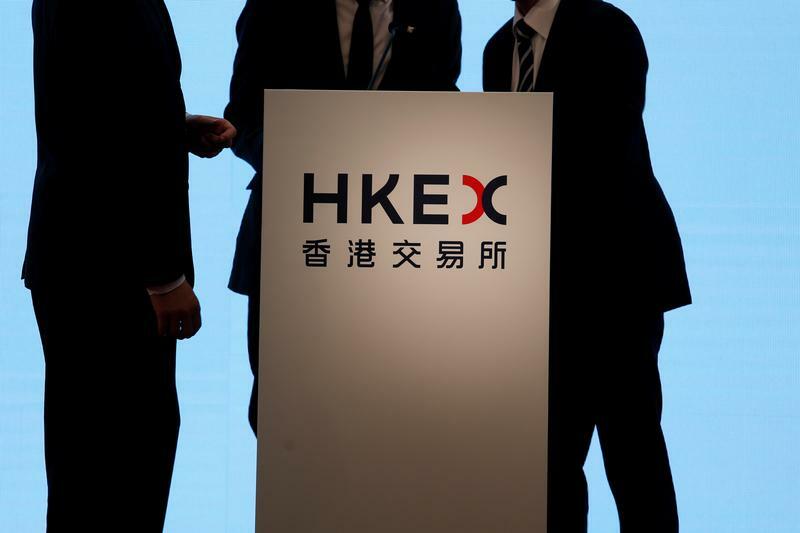 Hong Kong Exchanges and Clearing said on Dec. 15 it has begun drafting rule changes to allow technology companies with dual-class share structures to list on the main bourse. The proposed changes, which will be put up for a public consultation in early 2018, stem from a discussion paper published in June. The exchange also said it would allow companies listed on the New York Stock Exchange, Nasdaq or the premium section of the London Stock Exchange’s main market to have secondary listings in Hong Kong.